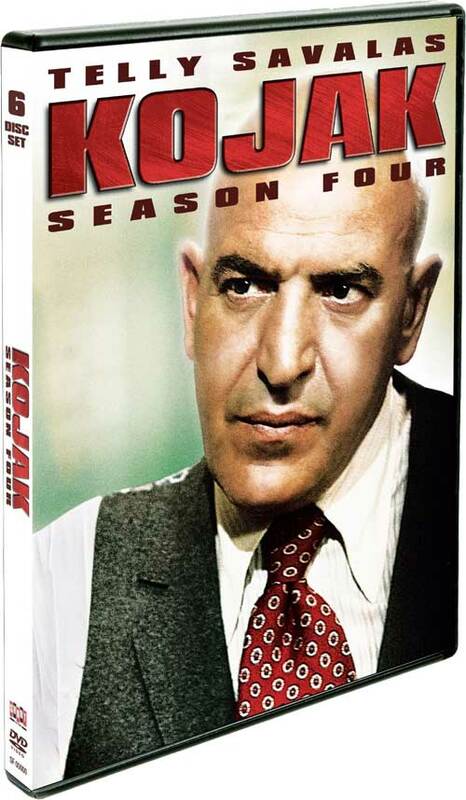 Five Great Episodes From KOJAK: SEASON 4 – Schlockmania! 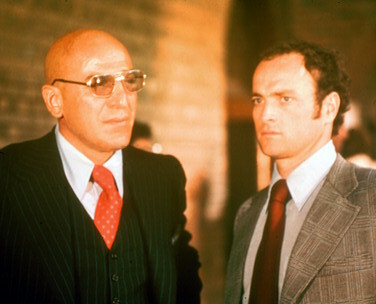 As mentioned in this site’s review of Kojak: Season 4, one of the great hooks of this season was the consistently strong and inventive scripts that drove it. Kudos to executive story consultant Chester Krumholz, who supervised the writing for this season as well as writing a few of its best episodes himself. 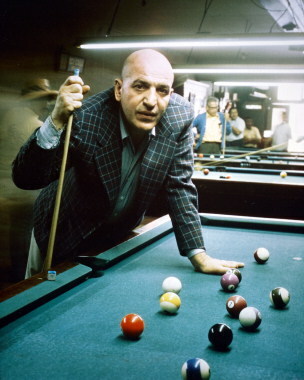 It is well worth watching in its entirety for students of the cop show genre but the following list offers five particularly worthy episodes that illustrates Kojak‘s distinctive approach to this format. A Summer Madness: Kojak investigates the fire-bombing of a restaurant. What he doesn’t know is his colleague Det. Braddock (Joseph Mascolo) is indirectly responsible – one of the victims was his mistress and the culprit is his wife Molly (Fionnula Flanagan), a fragile woman who never got over the accidental death of their son. This deep, psychologically dark drama is almost noir-ish in its portrayal of the aftereffects of intense grief and it conveys that mood through heartbreaking performances from Mascolo and Flanagan. The poignant yet tragic ending is like something from a Tennessee Williams play. Out O f The Shadows: A killer called “The Grim Reaper” targets various people in the city, with the only plausible connective thread being that they work service jobs and angered the killer in that capacity. 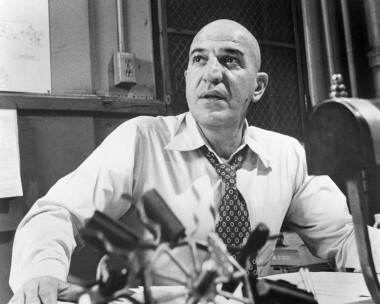 A likely suspect (Ken Sylk) announces himself to the police but during the interrogation Kojak realizes the case isn’t as cut-and-dried as it seems. This episode mixes police procedural and giallo-thriller moods to impressive effect but the bigger, more powerful achievement is the way it convey urban alienation and what it can do to the residents of a city. Taut, suspenseful direction from future movie director Jeannot Szwarc. By Silence Betrayed: when the mysterious deaths of some dockworkers dovetail with the crimes of a mobster who works that area, Kojak and his men think it’ll be easy to tie up the case. Unfortunately, the cops find themselves up against a code of silence in the dockworker community that interferes with their ability to get their man. The workers are the main focus in this episode, which feels like an updated version of the plays that were prime fare during t.v.’s early days, with a storyline that has elements of On The Waterfront and Of Mice And Men. It also features a fantastic performance from character actor Cliff Osmond, whose sad-sack quality intensifies the story’s high level of pathos. A Shield For Murder: excellent two-part episode finds Kojak unraveling a complex mystery when a young man tries to assassinate a district attorney. Kojak discovers that the case has to do with Karen (Mary Beth Hurt), a young woman in jail for matricide: she confessed to the crime but the facts are neither simple nor complete. As Kojak tries to get through to Karen, a lot of people in high places get nervous. The movie-length nature of this episode allows it to show off all the things that make Kojak a great t.v. show: smart plotting, fantastic dialogue and an array of excellent character performances, including Geraldine Page as a bitchy matron and Kenneth McMillan as a cop with secrets. Hurt in particular gives an amazing, sympathetic performance as the troubled young woman and her scenes with Savalas are some of the best-acted in this season. The cherry on top is stellar director from Jeannot Szwarc, including a climactic flashback that plays like Sybil as directed by Dario Argento or Mario Bava. 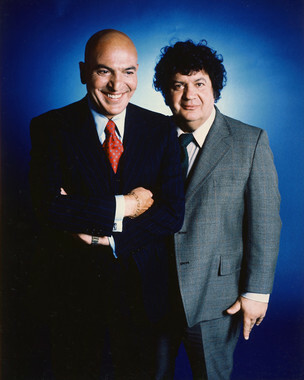 When You Hear The Beep, Drop Dead: this episode has the most clever plot of the season – Kojak has to prevent a murder instead of solving one when a wealthy man’s bitter wife (Susan Sullivan) undertakes an elaborate plot to kill him that involves a phony answering machine message. Sullivan gives a fittingly complex portrayal for a tricky characterization – and when Savalas engages in verbal sparring with her during the finale to get her to reveal her hand, it’s like something out of a top-shelf Columbo episode.